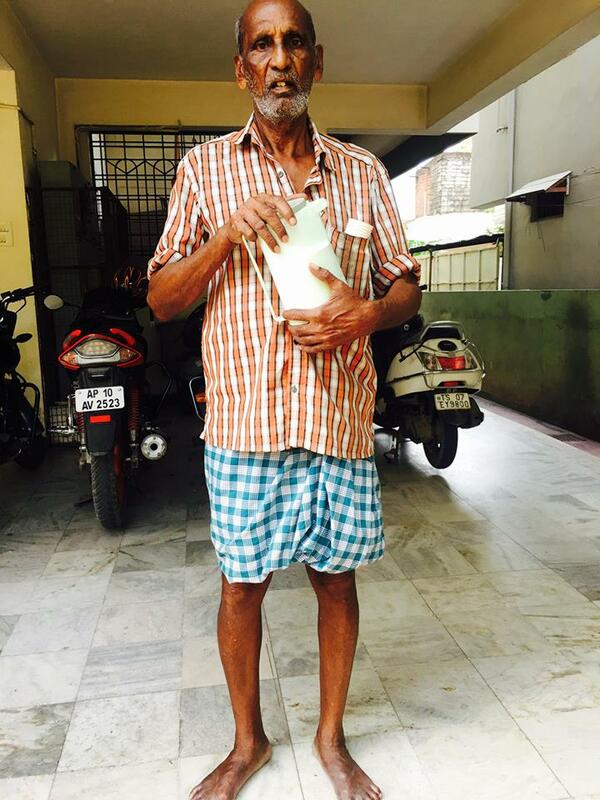 At 70, this man sells tea for a living and supports his ill wife. We request everyone, if you come across any such inspiring souls who are struggling hard, please do spend your couple of minutes with them, buy from them and support in whichever way you can. That is what DOER is aiming for – We need you! Previous articleWhen you want to love, support and share – age is no barrier. Here is the proof!